Homes for Sale in Moser Farms | Prospect, Kentucky | Moser Farms Subdivision | Joe Hayden Real Estate Team - Your Real Estate Experts! Learn more about Moser Farms Homes for Sale by browsing the property listings below. The Moser Farms Subdivision is located in Prospect, Kentucky. 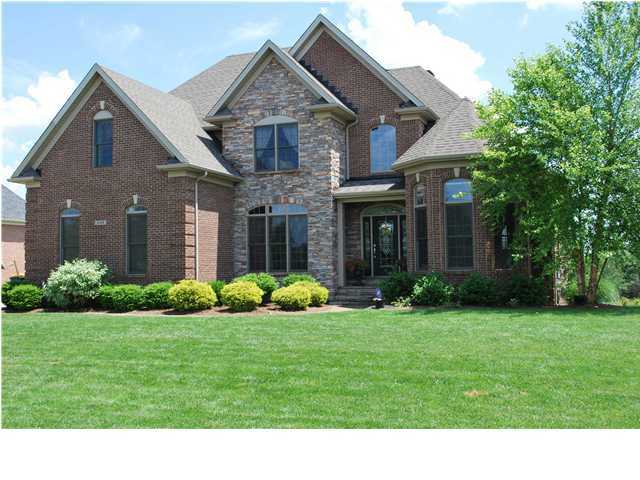 View all Moser Farms Homes for Sale on the Louisville MLS listings! The Moser Farms Subdivision is located off of Brownsboro Road and Haunz Lane in Oldham County in Prospect, Kentucky. The subdivision is connected to the neighborhood of Glen Oaks, sharing many of the same access roads and conveniences. The subdivision features custom built and spec built homes by many of the area's top builders, including Leo Thieneman. This has given Moser Farms homes the quality demanded by homes buyers in the Prospect area, and will help to keep the subdivision in demand for many year to come. Living in Moser Farms means that you are in an excellent Prospect location that will remain a popular draw for home buyers. With the neighborhood of Glen Oaks right next door, for the membership fee you are able to join the Country Club which features an 18-hole golf course, swimming pool, and tennis courts. In addition, the subdivision in right down the road from the Summit Shopping Center, Springhurst, and the Gene Snyder Freeway which gives residents easy access to Downtown Louisville. 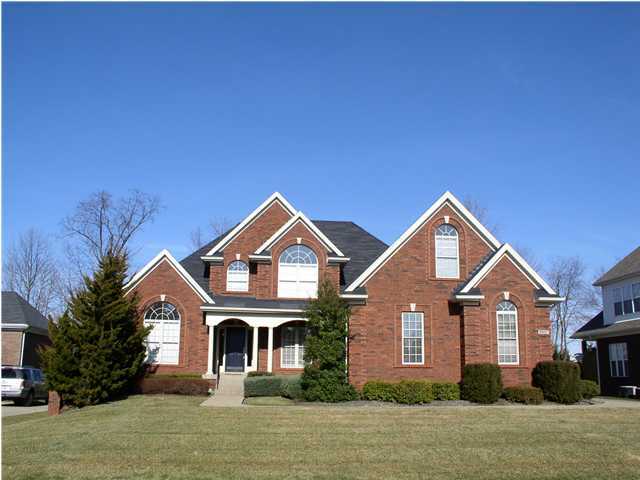 Check out the Louisville MLS listings above to search for your new Home for Sale in Moser Farms. You can also use the MLS to research the area around the subdivision, to get a feel for neighborhood pricing, plus to view photos of all of the available homes. Once you begin to research the market for a Moser Farm home, I am certain that you will realize that the neighborhood makes a great place to call home.